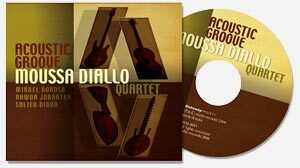 This CD is a mix of an acoustic version of some tunes from the Kékéliba Project" and new songs. 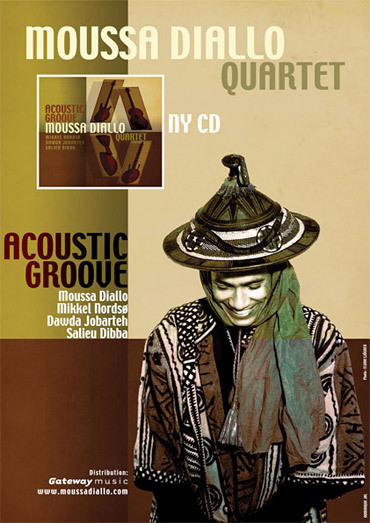 The CD was released in Denmark, France and the UK. Also featuring Ayi Solomon on Ni Ya Yé.